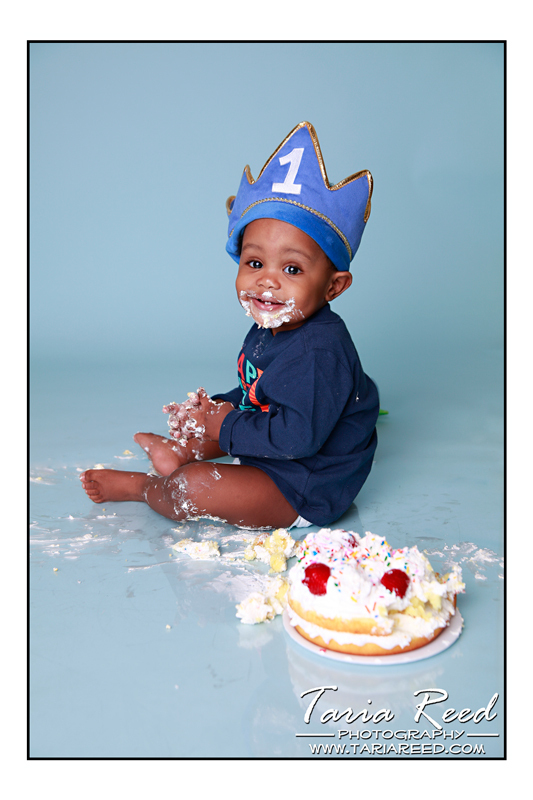 Taria Reed Photography: Mr. Bowe is ONE!! 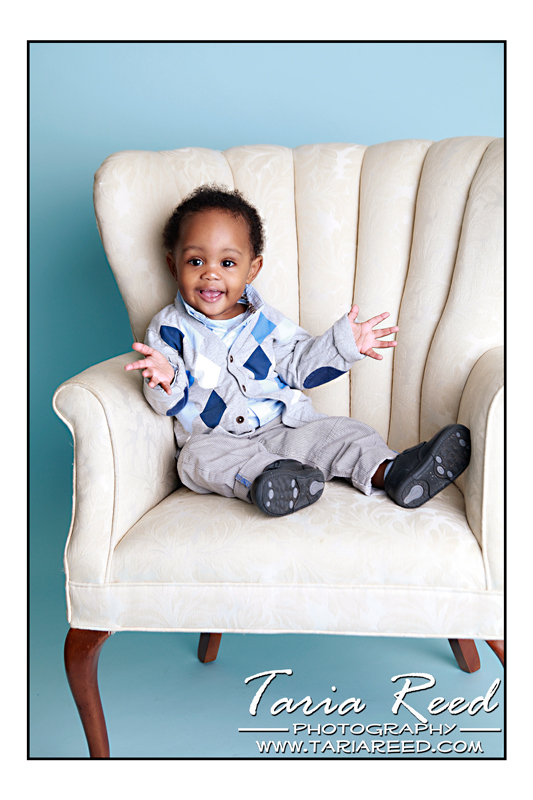 Mr. Bowe and his mom, Fiona, came to my studio today for 1st Birthday portraits!!! Even though we aren't totally client ready we had a great time and Bowe did great. He was acting like a true king. He didn't want to feed himself the cake, he wanted his mom to feed it to him.....lol.